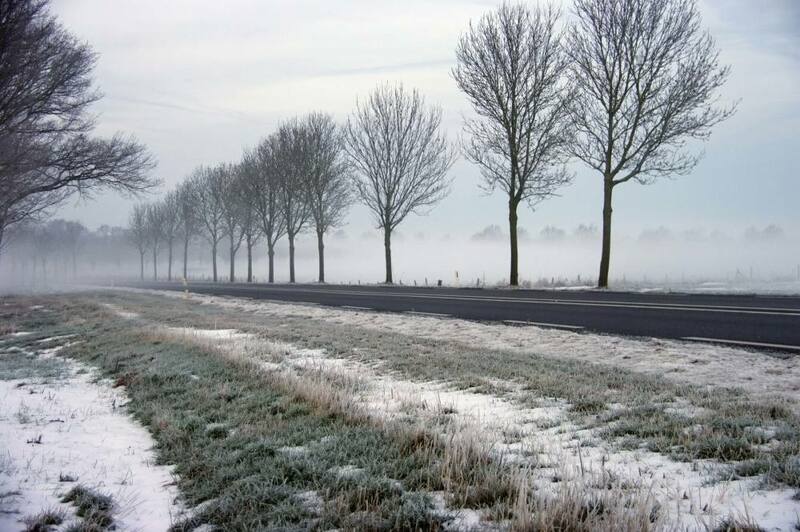 Clients who have used our products have improved their quality of life. 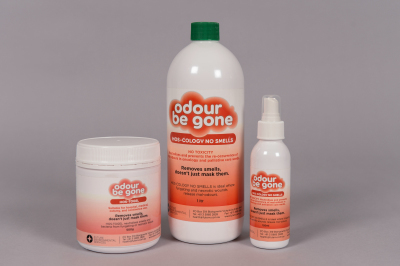 Designed for use with Ostomy patients to save embarrassment from unwanted mal-odours. Particularly useful for sufferers of Hirschprungs, I.A, Chrohns, Colitis, Irritable Bowel and I.A Spina Bifida. 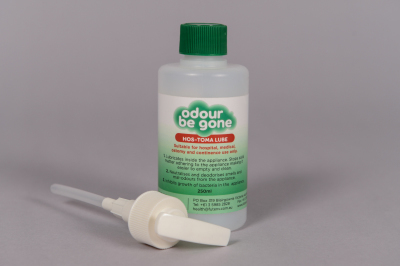 We provide a odour control services to Stomal patients, nursing homes and hospitals, people suffering incontinence and odours from fungating wounds. Our products are available on the Australian Stomal scheme. 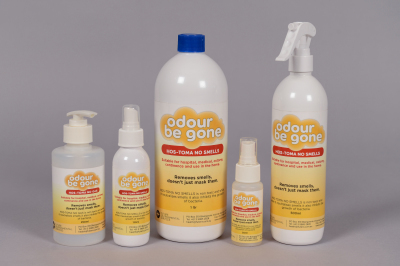 We are unique with our product as it attacks the odour on a molecular basis to remove the odour completely. 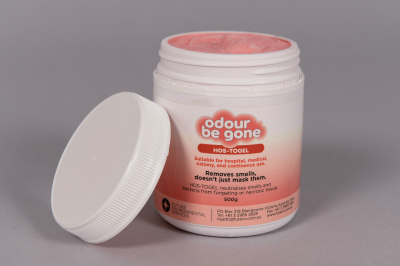 Our product doesn't just mask smells with a perfume but breaks the odourist gas to non ordourist gas and removes the toxicity associated with the smells. 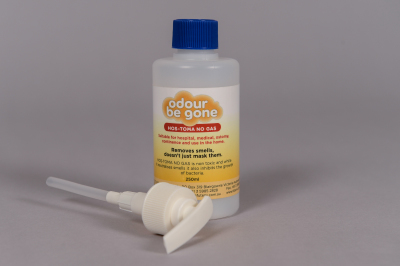 It is safe to use in hospital wards and we have several methods to attack the odours. P.O. Box 319 Blairgowrie, Victoria,3942, Australia.